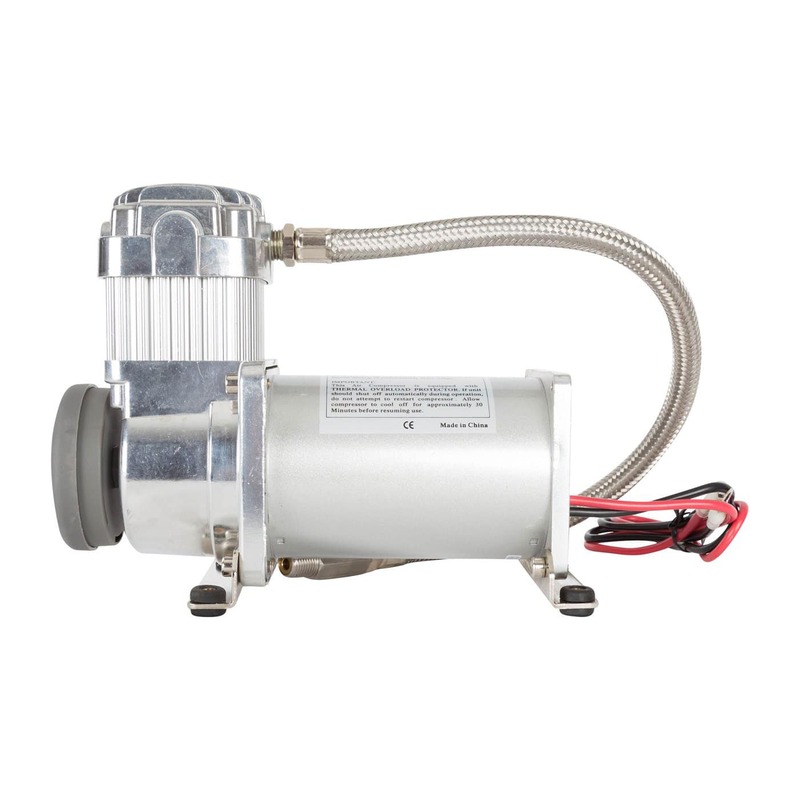 The Viair 325C is Viair’s flagship medium duty quick-recharge air compressor. 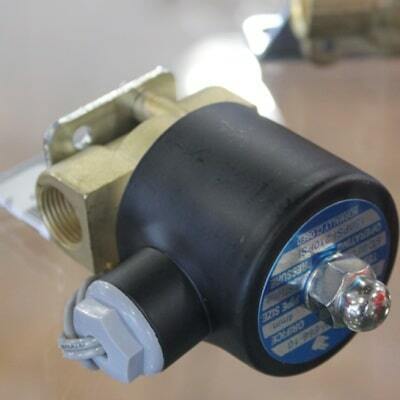 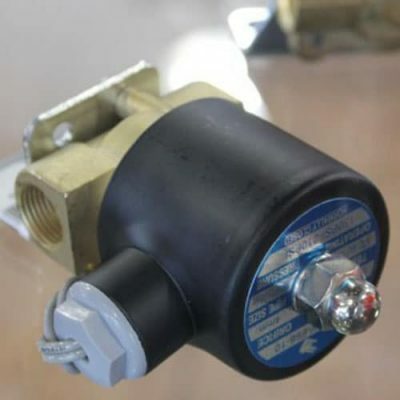 Features include a standard 1⁄4 in stainless steel braided leader hose with check valve and insulated wiring for simple installation. 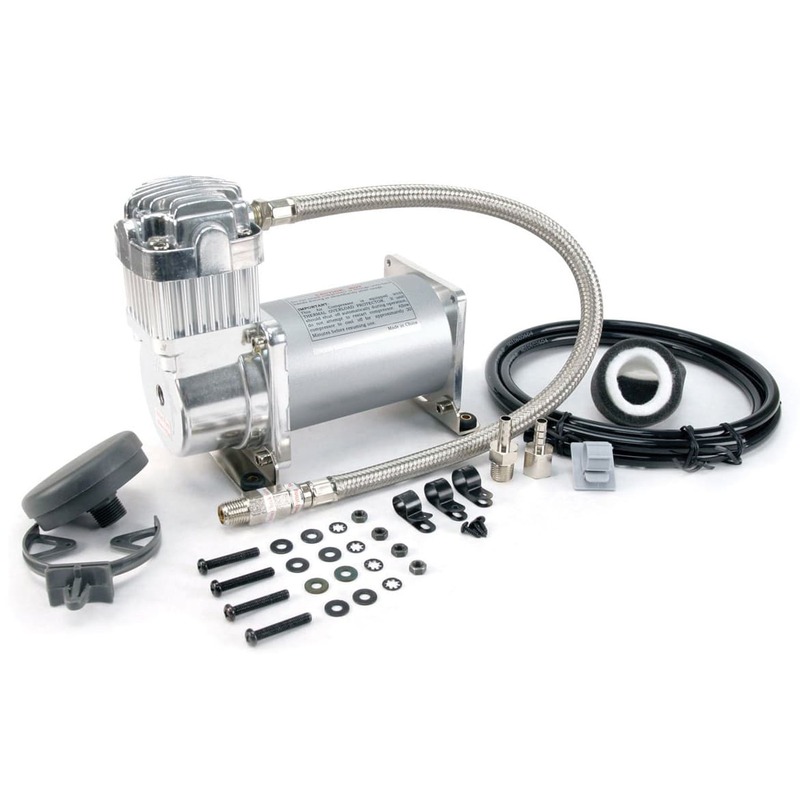 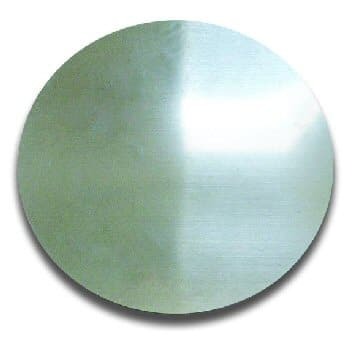 This compressor can fill a 5-gallon tank from 110-145 PSI in just 2 minutes and 55 seconds. 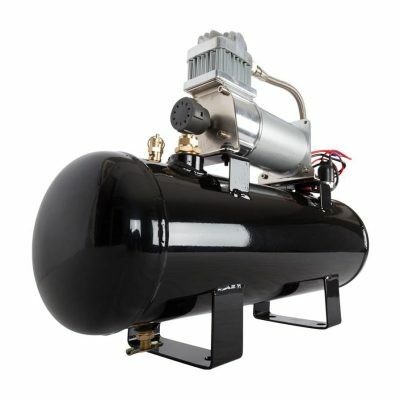 This compressor is perfect for light duty quick-refill applications such as air horns or emergency tire inflation.